So much better than store-bought and super easy! Stir until the sugar is completely dissolved. Store in an airtight container in the fridge and overnight for the flavors to develop. 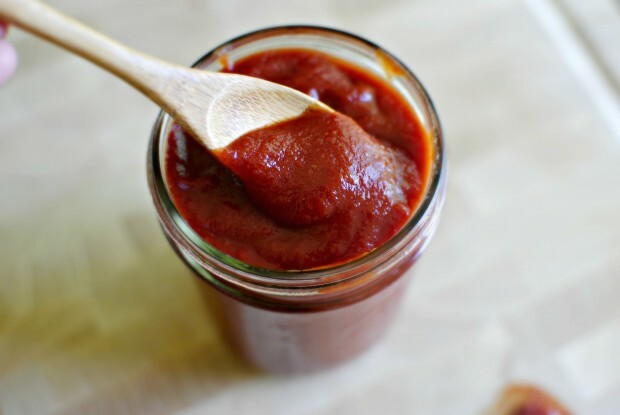 This ketchup recipe should last for 3 weeks in the fridge. Use where ever ketchup is called for and enjoy!